While many builders across the world have done projects incorporating shipping containers, few have been able to replicate success. 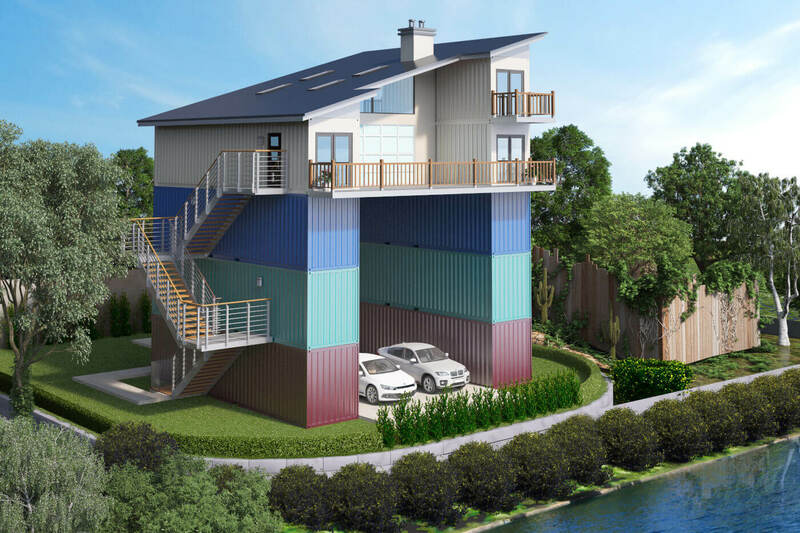 Krieger Containers has found how to cost-efficiently incorporate shipping containers into the design and structure of buildings in Houston. Buyers can expect high quality closed-cell insulation, drilled pier foundations, and the structural strength inherent of containers. Incorporating containers allows for a high quality product at prices below competition. Krieger Containers is the lowest cost per square foot builder in the City of Houston, guaranteed. 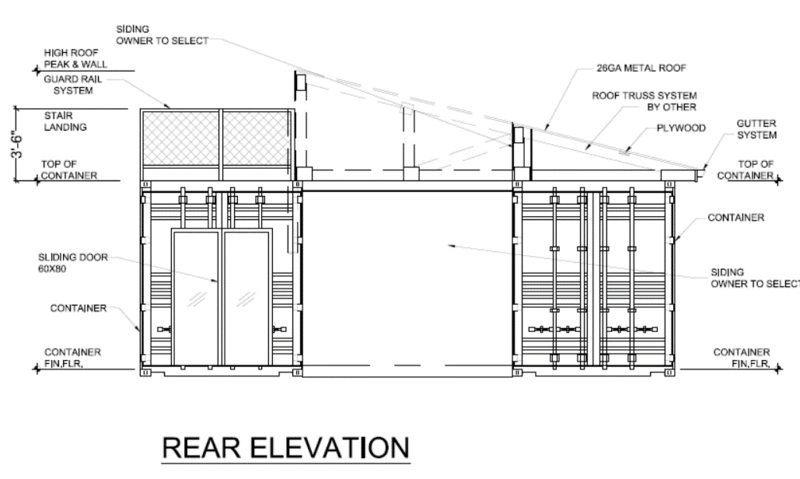 Drafting, modeling, and architecture design work. We start from scratch and design a home or building that you have been dreaming of. We produce custom homes or have plans readily available to choose from. 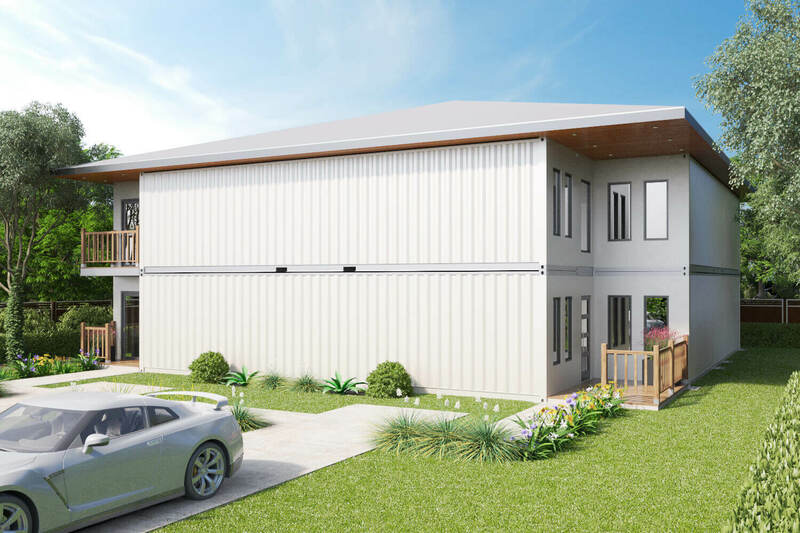 We finalize the set of plans, procure an engineer’s approval, submit to local permitting agencies, and make changes and updates as necessary to receive the appropriate building permits. We general contract the job from the clearing of the lot to the final move-in. 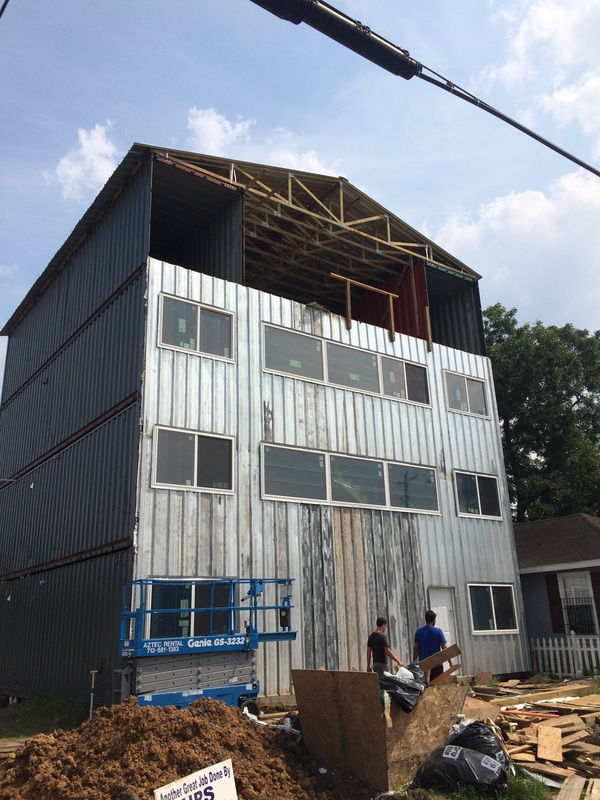 We provide a broad array of individual services to help you along the building process. While we do specialize in container construction, we are able to provide services for any kind of residential and light-commercial construction. We provide full service construction and consulting, from creating plans to even servicing and maintaining unit’s post-construction for home owners and investors. We have been featured by every major news outlet in Houston! Starting with a single home, we are now beginning multiple projects a month. 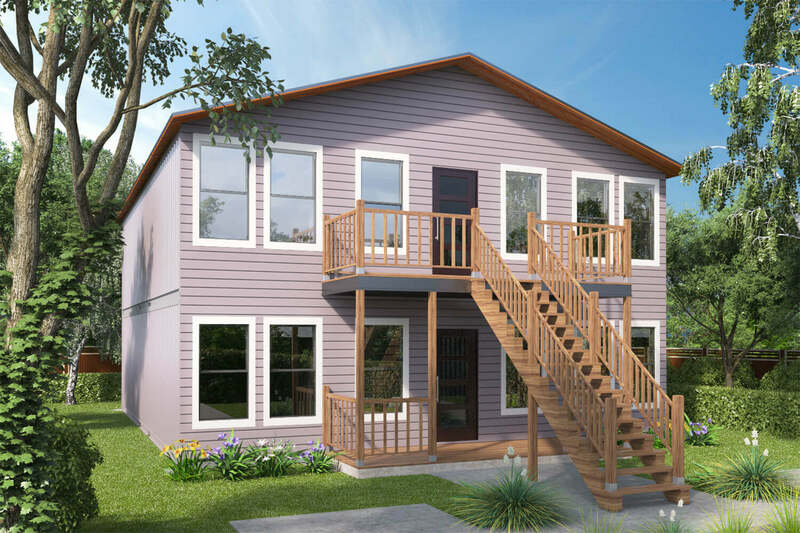 Our homes range from 20-35% less expensive than traditional construction methods. Expect our projects to be faster than traditional construction- even when customized. We use recycled containers to minimize our environmental impact while maintaining high energy efficiency even in our least expensive models.